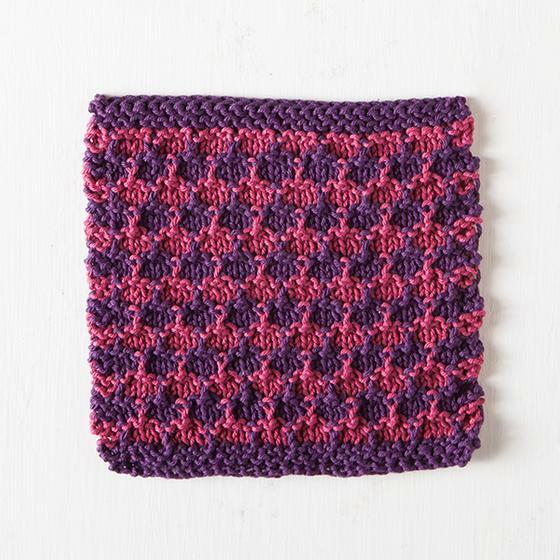 Here’s a fun new pattern for a cute little berry-colored dishcloth! Introducing: the Mixed Berry Dishcloth! It’s a simple two-color stripe pattern, with some slipped-stitch detailing to make it a little more interesting. This entry was posted in Patterns and tagged cotton, dish cloth, dishcloth, knit picks, mixed berry, mixed berry dishcloth, stripes, washcloth on April 3, 2017 by onemilljellybeans.